Home Scholarships Study a Master’s in Life Sciences, Health and Biotech in Turku, Finland! 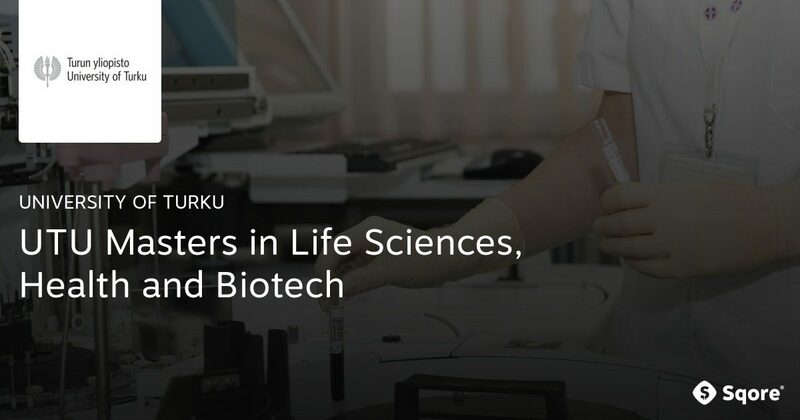 Study a Master’s in Life Sciences, Health and Biotech in Turku, Finland! Interested in a Master’s in Life Sciences, Health of Biotech at UTU? Compete for a travel grant and a free spot at the Turku Summer School! Complete the online challenge and gain the unique chance to arrive earlier to UTU and join the summer school for free including accommodation and a travel grant valued at up to €800! Visit the Official Webpage of the Study a Master’s in Life Sciences, Health and Biotech in Turku, Finland! Previous articleStudy a Master’s in Computer Studies and Tech in Turku, Finland! Next articleStudy a Master’s in Social Sciences and Global Issues in Turku, Finland!